The Supreme Court struck down a decision by a military academy to expel one of its cadets for unauthorized drinking, saying the academy's code of conduct is too restrictive. 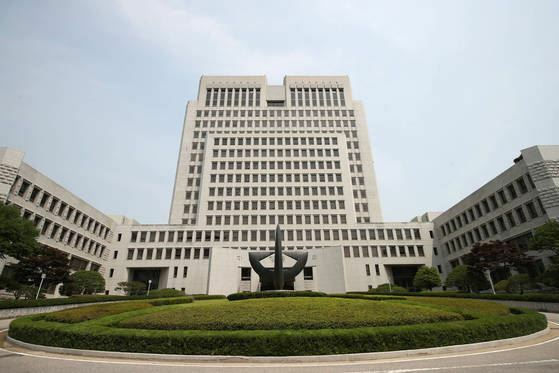 The ruling is expected to lead to sweeping changes in the so-called three bans that the military academies in South Korea have in their codes of conduct for cadets: prohibiting drinking, smoking and marriage. The cadet, identified by his surname Kim, filed the suit after the Korea Army Academy expelled him in November 2015 for drinking a bottle of soju with friends in November 2014 and several shots of soju during a family dinner in April 2015. The academy's code of conduct bans drinking except when it is preapproved and unavoidable.